Please give your brutally honest feedback so that we can deliver the best results to you. * 1.  On a scale of 1-10, how likely are you to recommend Life on Fire Coaching Academy to a friend, family or co-worker who is interested in coaching others? * 2. Who is your coach? * 3. Rate the value of your coaching calls. * 4. Rate your coach. * 5. If you did not rate your coach a 9 or 10, what do they need to improve to earn that rating? * 6. Rate each of the following aspects of Coaching Academy. Communication regarding updates, events, contests, etc. * 8. Rate your satisfaction with your overall experience in Coaching Academy. * 9. What do you appreciate the most or find the most valuable about Coaching Academy? * 10. What suggestions do you have that could improve Coaching Academy? * 11. Thank you - we are so grateful for you. Please share any additional feedback you have regarding your Coaching Academy experience. * 12. (Optional) Please include your name so that we may follow up on specifics or get additional clarification.